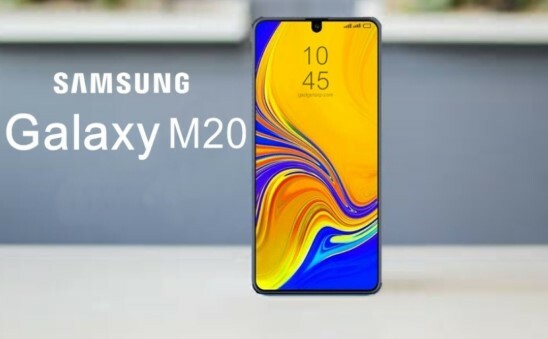 Samsung Galaxy M20 Price in India, Feature, Release Date, Full Specification, Specs and more! 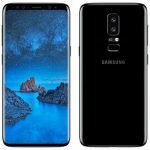 Hello Friend, We sharing a new smartphone Details which name is Samsung Galaxy M20. The Samsung Galaxy M20 comes with a 6.3-inch TFT display having a screen resolution of 1,080 x 2,340 pixels and a pixel density of 409 PPI. This is a Mid Rang Device. 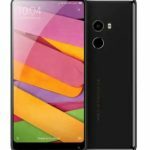 The smartphone Display of the Device Comes with a High Resolution and cameras come with a decent sensor and there is a long-time battery backup. The Galaxy M20 with Mali-G71 MP2 GPU and up to 4GB of RAM and up to 64GB of internal storage Memory Capacity of this smartphone. The storage on the device can be further expanded up to 512GB via micro SD card. For Camera, the Galaxy M20 settles for a 13MP+5MP dual Primary camera setup, wherein the secondary Camera sensor is an ultra-wide sensor. 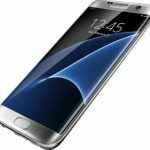 On the software, the phone ships with Android 8.1 Oreo-based Samsung Experience 9.5 UX. On the front Camera, it has an 8MP selfie snapper that supports Face Unlock. 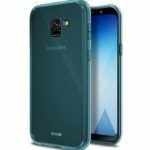 It has a 5,000mAh battery backs the Samsung Galaxy M20 with USB Type-C charging. The smartphone has been supported dual-SIM phone is also integrated with Widevine L1 certification, which enables it to play full HD and HD content on streaming platforms such as Netflix. There is a fingerprint sensor on the back. 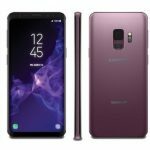 Are you looking Samsung Galaxy M20? We have provided the Expected Price of this Phone. The Samsung Galaxy M20 Expected Price is 10,990 in India.